According to the findings of a national survey, “office fitouts can lift morale and help retain staff.” 349 respondents of the survey believed their office fitouts had an impact on staff performance. 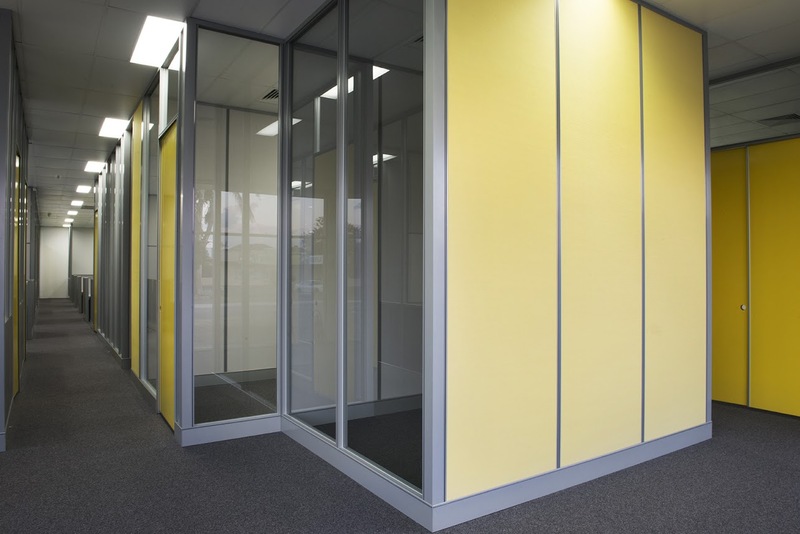 If you are planning to move your office or refurbish your office space, opt for commercial office fitouts in Perth. This can have a big impact on workplace productivity, employee engagement and also brand perceptions. Fitting out your office space can be a challenging task and require a lot of understanding on whether the new office will adapt as the business grows and evolves, and ensuring the fitout results in an efficient workspace. Here we’ve listed a few things to consider while planning commercial fitouts in Perth. Before planning for office fitouts, make sure the purpose of the space. Check whether your workplace design is equipped to support and enhance its intended purpose. The workspace design you choose should meet the practical needs such as sales, admin, finance, a call centre, or breakout space. Calculate your available budget to make the relevant office fitout. One major factor that affects the design and structural scope of your project and budget is whether you are the temporary or permanent occupants of the space. As organisations are embracing flexible workstations, the benefit of fitouts to your workspace depends on whether your employees are full-time or part-time, mobile representatives or more. Breakout spaces are the creative spaces where your employees can collaborate away from their desks and recharge during their work day. So, depending on your business nature, decide whether you need a breakout or creative space. Before fitting out your office space, find out what are the opportunities of the space concerned. Consider resources such as storage, workstations, printers, photocopiers and more. While planning office fitouts in Perth make sure that the new fitout adheres to the Workplace OHS regulations. These regulations include fire hydrants, location of amenities, first aid, suitable lighting, ease of movement, emergency exits, and more. Did you know having a good acoustic design will reduce unwanted sound and minimise employee frustration? So, considering elements such as acoustic screenings, carpeting is important for open plan offices. As your business grows, you’ll want to hire more staff or buy more equipment. So, ensure that your office design allows you to accommodate new staff, equipment, and more. In addition to these, you must keep your business running during the fit-out by carrying out your office fit-out after business hours. You can also schedule retreats, company picnics, and training to get your staffs out of the office but remain productive during the fit-out or office partitions in Perth.